A fun and ideal accessory to clean all those fingerprints, makeup & even germs from your iPads, Iphones, Androids, Kindles, smartphones, and all other delicate touchscreen and digital devices with SWAG! 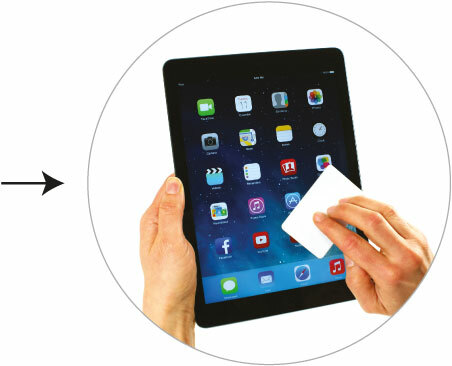 Show off your personality while cleaning all those fingerprints, oil & even germs from your tablets, laptops, Kindles, navigation systems, and all other delicate touchscreen and digital devices with MicroSpot stick-on screen cleaner. 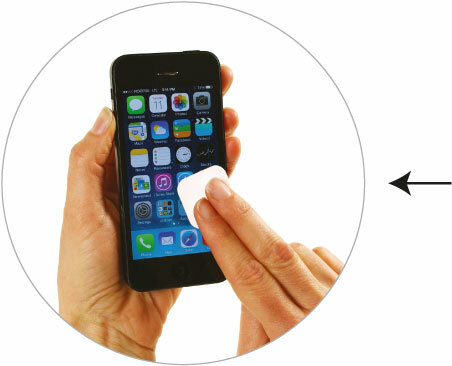 A fun and ideal accessory to clean all those fingerprints, makeup & even germs from your iPads, Iphones, Androids, Kindles, smartphones, and all other delicate toushscreen and digital devices with SWAG!